Cacao… it all started in 1528 when Hernán Cortes, the Spanish conquistador, came back to Europe with the first cacao beans from the New World. The 1528 brand was born from this long and rich history. Today, in your drink, you can resource yourself from this wide tradition of cacao, one of the finest products mother earth provides us. We gladly invite you to join us in this adventure of taste : as we carefully respected the original, rich identity of cacao, we retained all the complex and bitter aromas that make cacao such a delight. 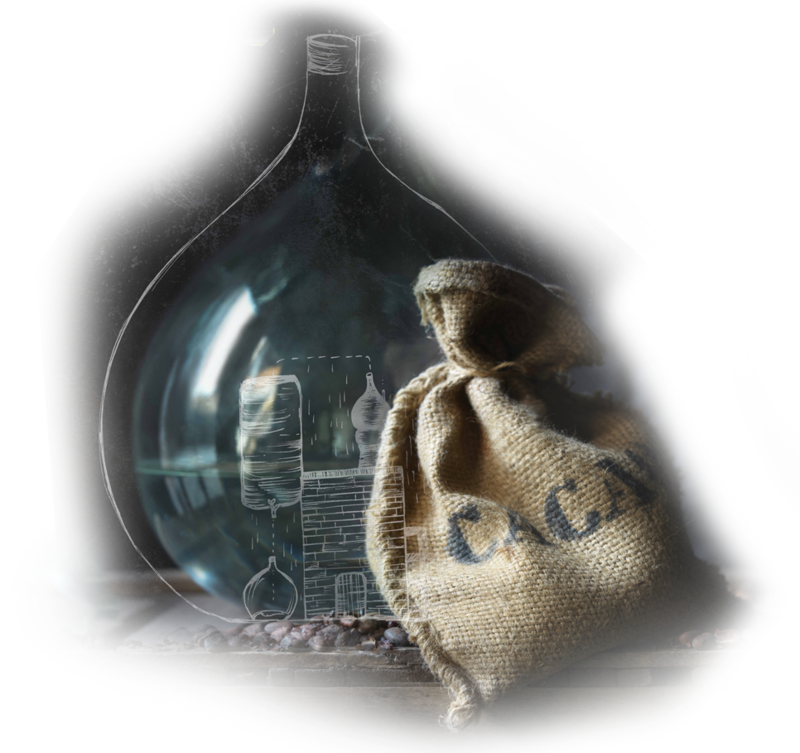 All our products contain this cacao heritage and rightly stand for Passion, Craftsmanship and Knowledge… each sip will dip you into this realm of sensations.